I know what I'm going to be for Halloween. The Phantom of the Opera! You see ... 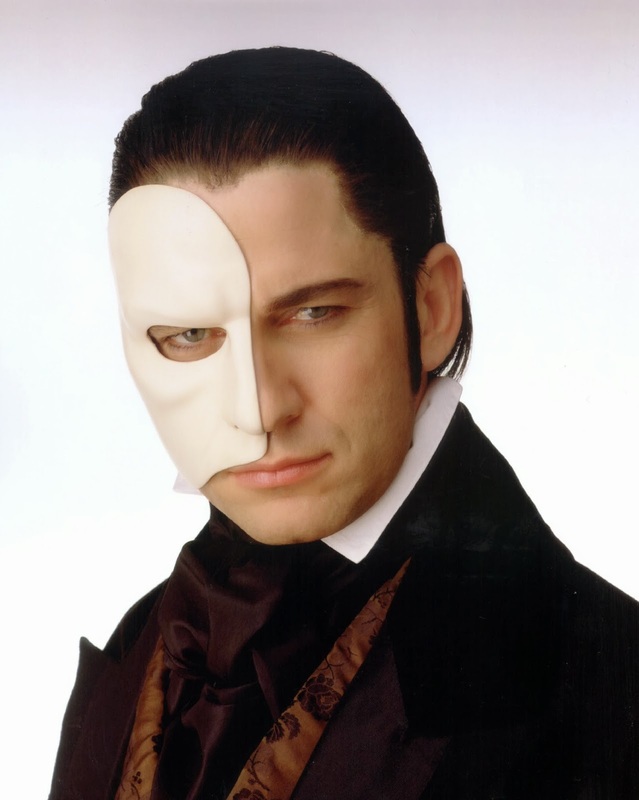 I have a close bond with the Phantom. His mask covers the exact locations on my face and head that are numb. But unlike the Phantom ... my "numb" mask will one day (hopefully) go away. Unfortunately, I now have something that the Phantom doesn't have ... I am overshunted. No, not oversexed, overextended or overruled ... I am overshunted. There is no costume for that one. My shunt, which was inserted when my cerebral fluid was working overtime and causing swelling in my brain, is now working overtime itself ... draining the fluid too quickly causing me to be overshunted. The fluid drop creates some pretty bad headaches because my brain bounces around in less liquid. So I have to lie down more often to get the fluid back up. There's an answer for this. I can have the shunt capped off or removed at this point. BUT (yes there always is a BUT ...) I am on a blood thinner and can't be taken off that for 6 months. Surgery has a risk when you are on blood thinners so ... I can wait 6 months or accept the risk ... I will probably opt for the low risk/high reward. Cap the shunt and save my brain. This was going to be a funny entry but I forgot what I was going to joke about. I better lie down so I can remember!